I Can't Believe I Forgot This Soup! 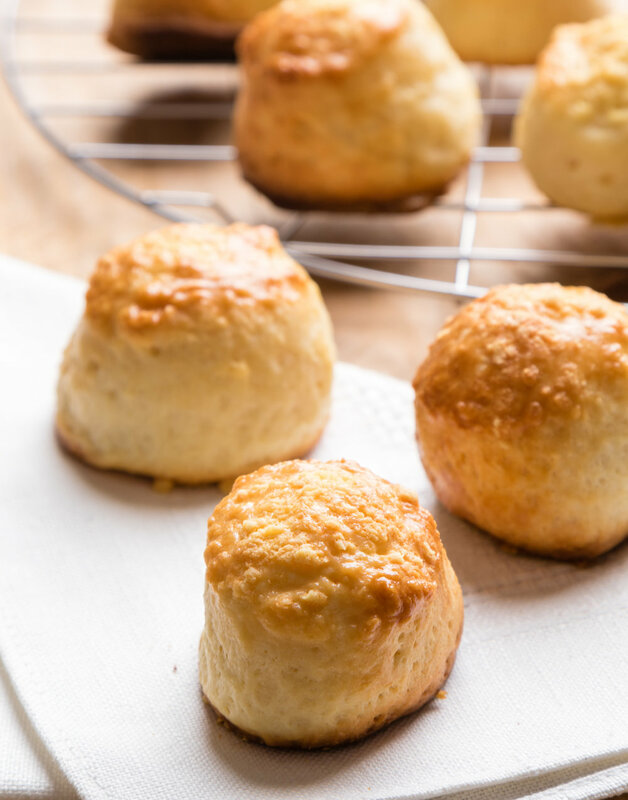 Sophie Conran’s Root Soup with Cheese Scones! Loads of seasonal root vegetables - both roasted and sautéed - plus the most meltingly-delicious cheese scones on the side! I am rather partial to serving the soup in a teacup with the roughly broken-up scones alongside whilst everyone is opening parcels and enjoying the Christmas get together - while I do the last minute somewhat panicky procedure of the ‘main event’! Sophie Conran’s blog is an absolute delight for anyone who likes to cook or find out more about seasonal ingredients and/or looking for inspiration for decorating your house at christmas - have a look! This lady has been in the frame well before blogs were invented but she still keeps coming up with brilliantly-fresh ideas!